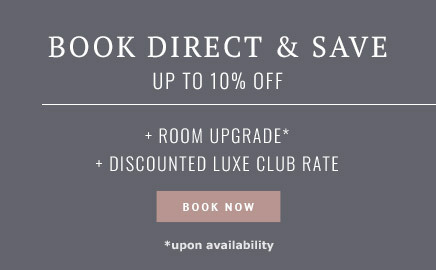 Discover a stylish sanctuary within each of the 88 rooms and suites at Luxe Rodeo Drive Hotel. 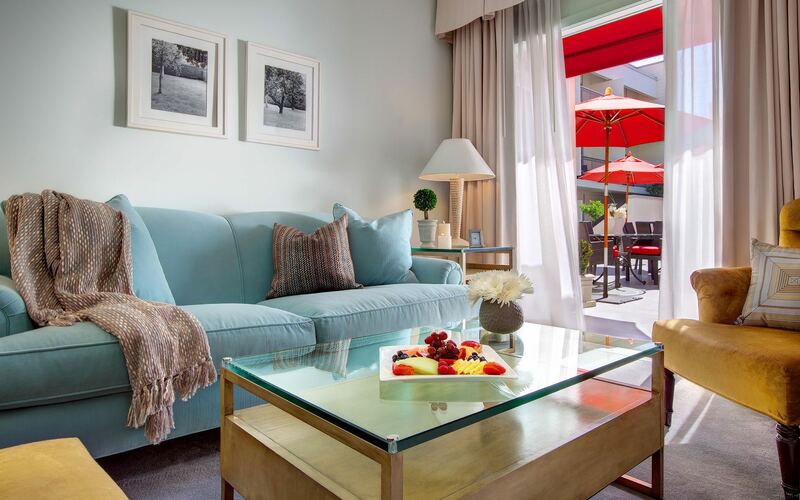 Indulge in pampering amenities and take in stunning views of Rodeo Drive, the Hollywood Hills, and Downtown LA. Enjoy modern ambience that reflects the relaxed, Southern California elegance of our prominent Beverly Hills address. 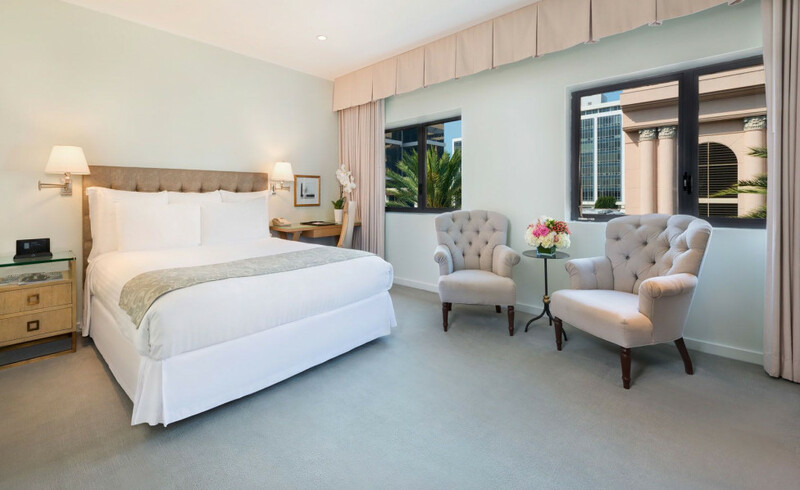 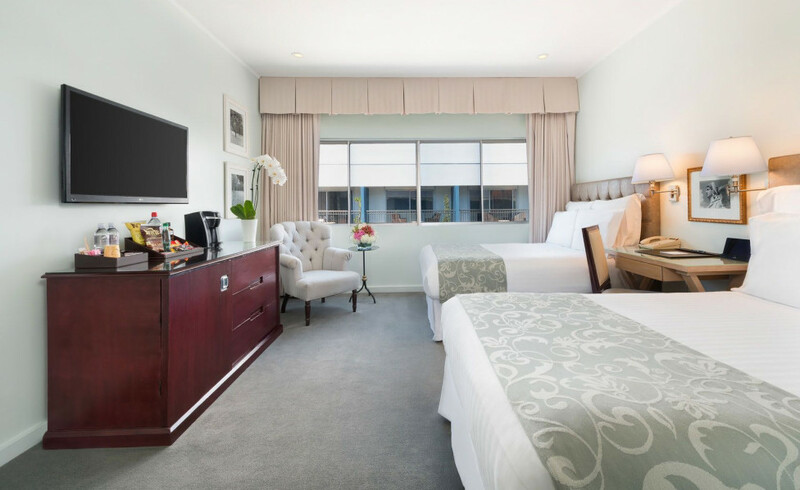 Encompassing over 180 square feet, our Superior Rooms were decorated by renowned interior designer Vicente Wolf to provide guests with an inviting Beverly Hills stay. 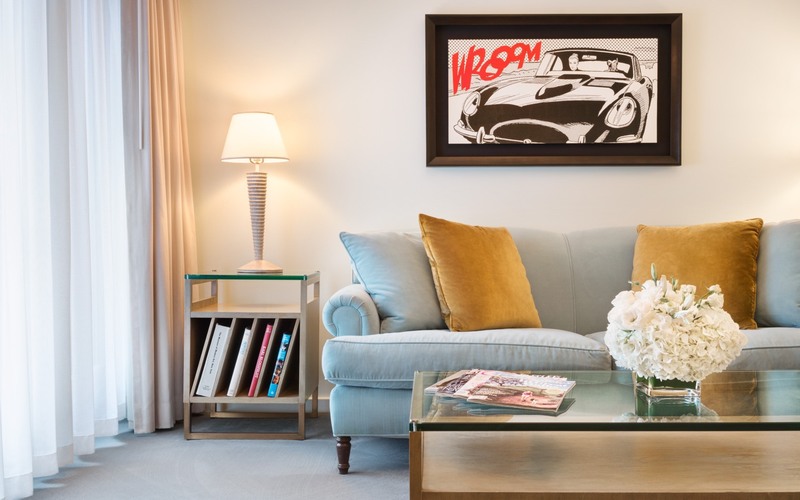 Refreshing color palettes and minimalist design evoke a sense of timeless glamour while high-tech amenities cater to jet-setters and business travelers alike. 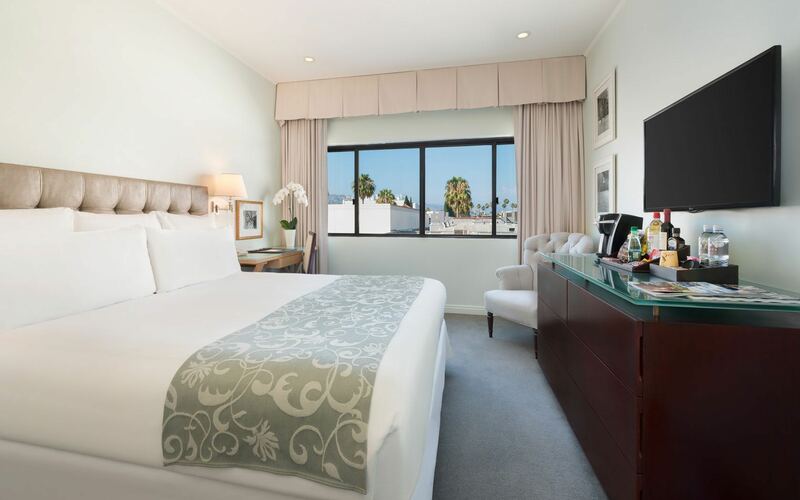 Stylish, private, and chic, each of the Deluxe Rooms at Luxe Rodeo Drive Hotel provide over 180 square feet of understated luxury. 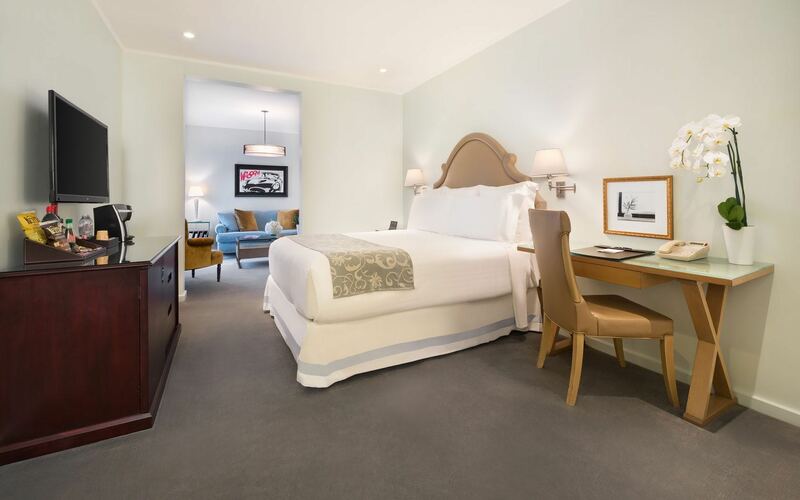 Enjoy a plush Double- or King-sized bed and inspired interiors that redefine minimalist elegance among luxury hotels in Beverly Hills. *Views of Rodeo Drive may be guaranteed, based on availability, for an additional fee. 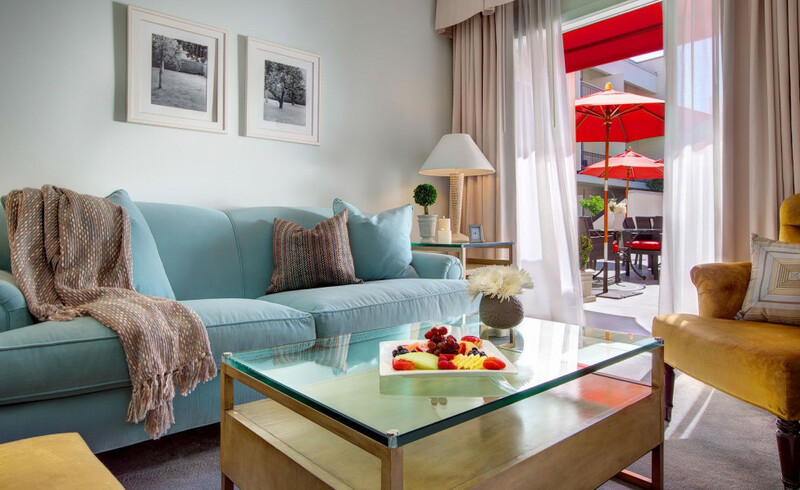 Ranging from 300 to 348 square feet, our collection of luxurious Studio Suites feature a spacious living room, King-sized bed, and double doors that open to a sun deck. 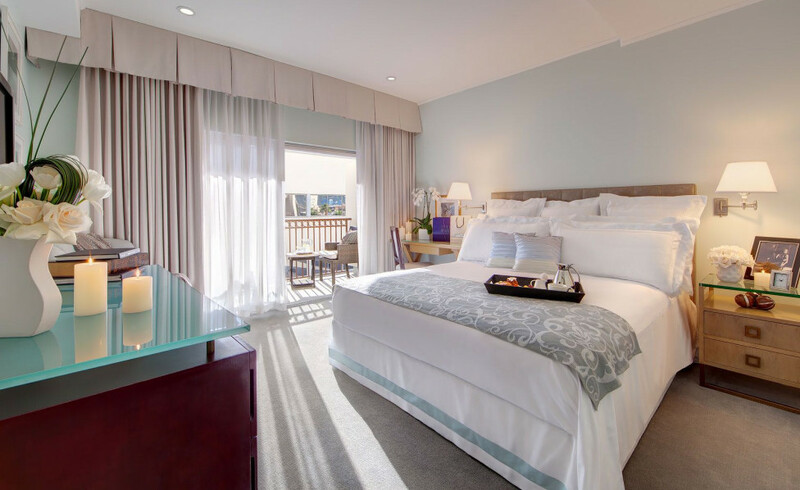 Guests who reserve a Studio Suite will enjoy their prime second-floor location with direct access to the mezzanine level. Learn more about our boutique hotel in Beverly Hills and the distinctive services and features that make the Luxe a preferred destination among Rodeo Drive hotels.